'Its A Strategy Game! Fun And Super Facinating! Bubble Sniper is a total treat! It is one quality game without a cost! Its amazing! No violence but everything is fun and exciting! 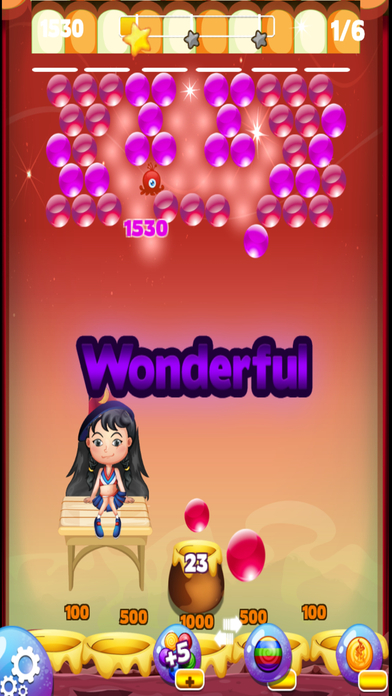 The objective of the game is very simple, hit the target above with the same color as the bubble your are going to shoot. However, you have to use your wits on where to target the bubble! The faster you finish the level, the higher your score! 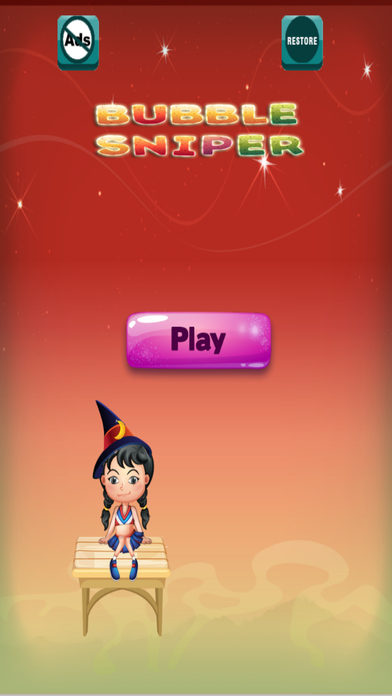 Download this game and share and play with your friends through this game's online sharing feature! Get this game now and JOIN THE BUBBLE SNIPER COMMUNITY TODAY!